Whether it’s for BRC, Tesco or any other GFSI standard, organizations put valuable resources such as time, money, people, processes and more, into completing each audit. These audits can be a mix of waiting for the exam result that lets you know if years of hard work have been worth it and appearing before the interview panel of your dream job. Given the effort applied in advance of the audit, it is natural that you may want to ensure your business is best placed to succeed and pass your first audit as much as possible. Although there is no substitution for preparation, there are precautionary and actionable steps an organization can take that will assist in ensuring the first audit is a successful audit. 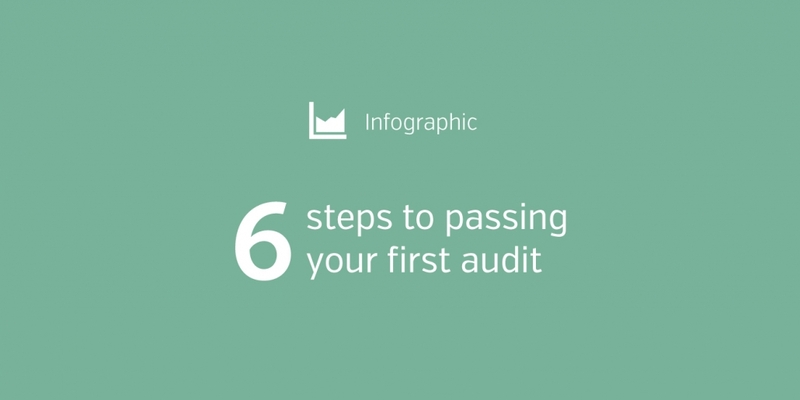 These steps were first compiled in our blog, ‘6 actionable steps to passing your first audit‘ and are now distilled below into an infographic. Why Supplier Approval Programs Require Intelligence What criteria can you use to risk assess your suppliers?